Thanks Jutta, a wonderful post. It was nice to learn more about you. Good advice about the teenage boys too! Look forward to browsing your nominations as I am sure we have similar interests and tastes. Diary intolerance is such a pain right? I’d love to stay in touch, not only through blogging. May be we can e-mail or so and I can (if you want) tell you a little more about my adventure of raising two boys – or any other adventure for that matter, haha – nice finding each other. That’d be nice. I am doing a sculpture class online this term. I think it is more contemporary. Very very new to it so it will be interesting. 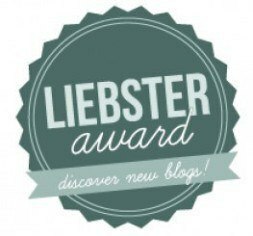 Congratulations on the “One Lovely Blog” award. Two nominations in one week, I call that a pleasant surprise. I understand. You need some time to respond adequately – it took me several days to gather my thoughts for this. I’m looking forward to reading your response. Frohes Schaffen!